Call The Belt Team at (703) 242-3975 if you would like to buy or sell in Falls Church this year. The Belt Team is one of Northern VA’s TOP Real Estate Teams. 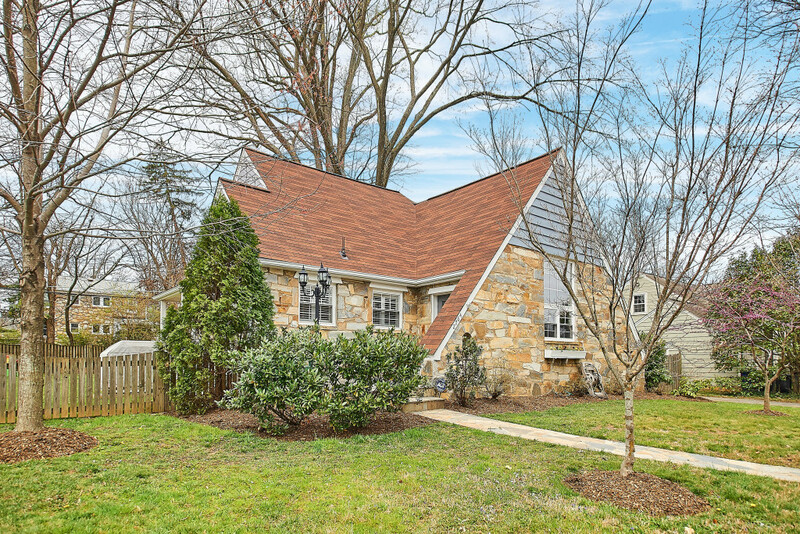 6611 Fisher Ave Falls Church VA 22046 was just listed by The Belt Team and will be OPEN ON SUNDAY, MARCH 27TH from 1-3PM.